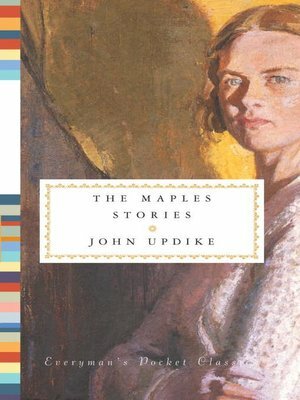 Collected together for the first time in hardcover, these eighteen classic stories from across John Updike's career form a luminous chronicle of the life and times of one marriage in all its rich emotional complexity. In 1956, Updike published a story, "Snowing in Greenwich Village," about a young couple, Joan and Richard Maple, at the beginning of their marriage. Over the next two decades, he returned to these characters again and again, tracing their years together raising children, finding moments of intermittent happiness, and facing the heartbreak of infidelity and estrangement. Seventeen Maples stories were collected in 1979 in a paperback edition titled Too Far to Go, prompted by a television adaptation. Now those stories appear in hardcover for the first time, with the addition of a later story, "Grandparenting," which returns us to the Maples's lives long after their wrenching divorce.